Let's never forget the first time Piolo Pascual and Angel Locsin teamed up! 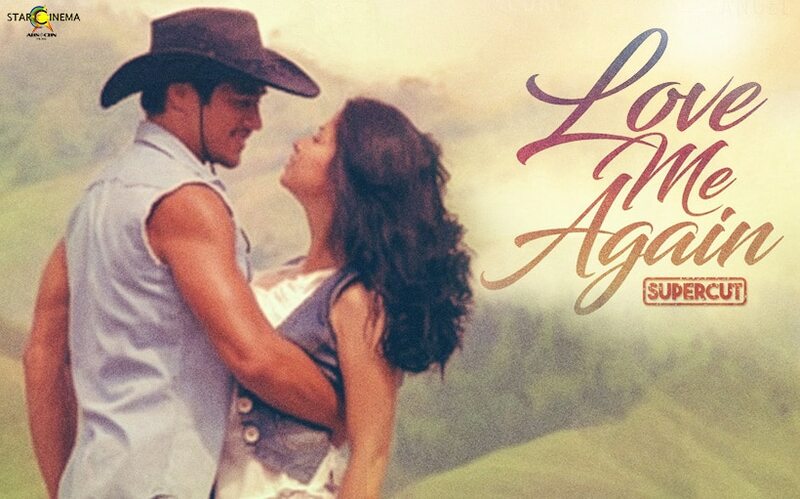 "Love Me Again" will be forever be remembered as the film that brought Piolo Pascual and Angel Locsin together. Now, a decade later, Angel leads the cast of "The General's Daughter". It aired its pilot episode on Primetime Bida last Monday, January 21. It marks the Action Drama Queen's return to television after five years. Her last big-screen outing was in the 2016 hit rom-com "The Third Party". Piolo, on the other hand, starred in two films in 2017, "Northern Lights: A Journey to Love" and "Last Night". Popcorn Day: Coleen Garcia at Nathalie Hart, handang gawin ang lahat for love! 42 and a total babe: Piolo Pascual’s hottest movie characters! Angel Locsin sends her love to Kisses Delavin!